When you’re tired of cooking, head out for some professionally prepared, scrumptious food with a trip to The Chef Kitchen. 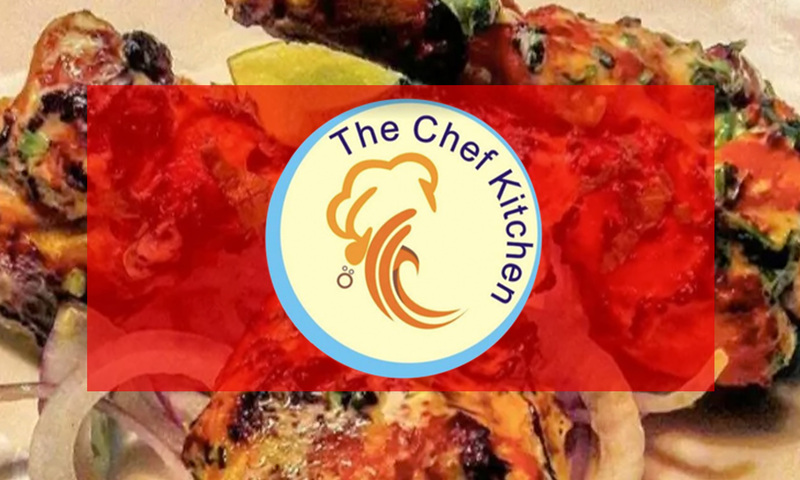 Located in Mahipalpur, New Delhi, The Chef Kitchen is a no frills restaurant that serves up dishes of North Indian, Chinese and Mughlai cuisines as well as a range of Biryanis. The restaurant features a simple and homely ambiance and the staff offers speedy and efficient service to ensure a culinary delight with every visit.